Stater Bros. Markets, the largest privately owned supermarket chain in Southern California, is pleased to announce the promotion of Keith Thomas to the position of Group Senior Vice President – Retail Operations for Stater Bros. Markets. In his new position, Thomas will continue to lead the Company’s Retail Operations and Training departments, and be responsible for overseeing the entire operations of all 172 Stater Bros. supermarkets. He will also become a member of the Company’s Executive Management Committee which evaluates and sets key strategies for the Company. Thomas will report directly to Stater Bros. President George Frahm. “Keith is a well-respected and valuable member of our Stater Bros. ‘Family’,” said Frahm. “Keith has consistently demonstrated a passion for the supermarket business in addition to stellar leadership skills. But most importantly, he truly cares about our valued customers and the loyal members of the Stater Bros. ‘Family’. His commitment and dedication will continue to be instrumental to providing our customers with the best shopping experience in Southern California,” Frahm added. Thomas brings more than 38 years of retail grocery experience to his new role. He joined Stater Bros. in 1981 as Courtesy Clerk at the Company’s Riverside location on Magnolia Ave. He steadily progressed through a range of retail store and supervision roles holding the positions of Store Manager, Retail Grocery Supervisor and Retail District Manager. In 2009, Thomas was promoted to the position of Regional Vice President – Retail Operations, and in 2018 was promoted to the role of Senior Vice President – Retail Operations, his most recent position. 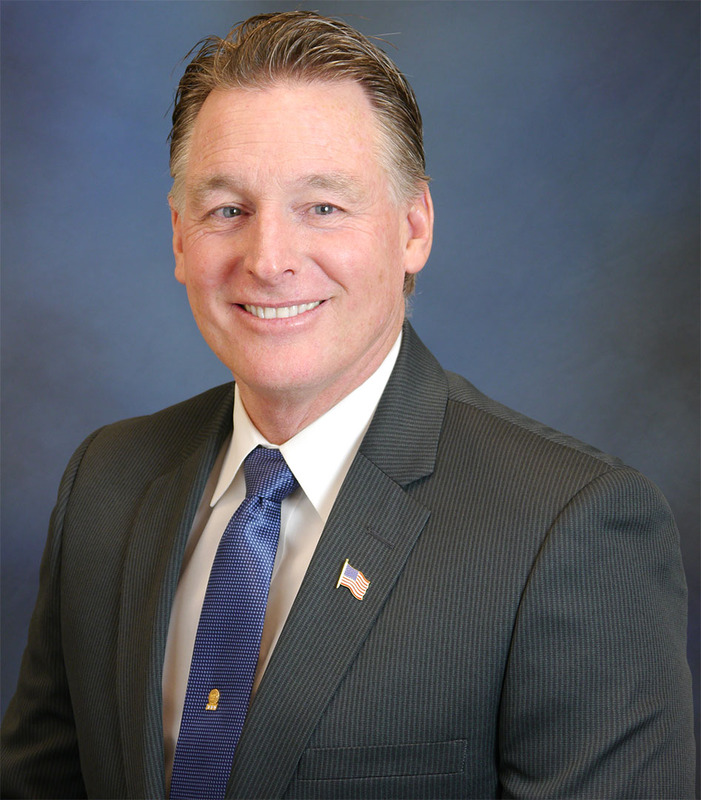 Thomas holds a Bachelor of Science Degree in Business from the University of Redlands and is also a graduate of the University of Southern California (USC) Food Industry Management Program. He currently serves on the Board of Directors for the Western Association of Food Chains (WAFC). Stater Bros. Markets was founded in 1936 in Yucaipa, California, and has grown steadily through the years to become the largest privately owned supermarket chain in Southern California. The Company currently operates 172 supermarkets, and there are approximately 17,000 members of the Stater Bros. Supermarket Family. Since 2008, Stater Bros. Markets and Stater Bros. Charities have contributed more than $80 million in food and funds to local Southern California communities. In addition, Stater Bros. Markets recently received The Press Enterprise 2018 Reader’s Choice Award for Best Grocery Store. For more information about Stater Bros. Markets, visit www.staterbros.com.